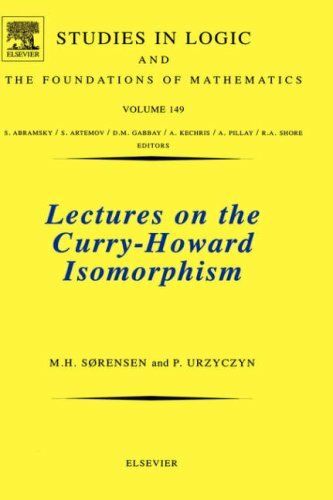 The Curry-Howard isomorphism states an amazing correspondence between systems of formal logic as encountered in proof theory and computational calculi as found in type theory. This book give an introduction to parts of proof theory and related aspects of type theory relevant for the Curry-Howard isomorphism. It can serve as an introduction to any or both of typed lambda-calculus and intuitionistic logic. The author presents clear practical advice to help you create faster, cleaner code. You'll learn to avoid the pitfalls associated with Windows DLLs, take advantage of the performance-improving techniques supported by many modern linkers, etc.